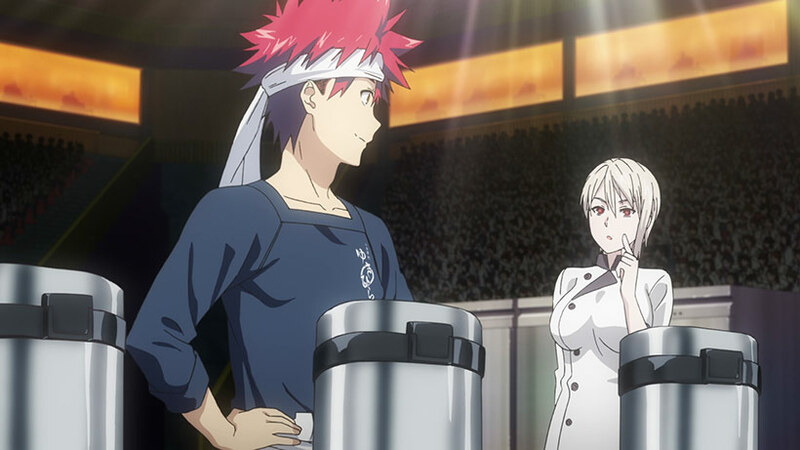 I came away from Food Wars Season 1 surprisingly impressed – while the fan service was a little silly, the ridiculous passion for food and teen drama made for an entertaining romp. 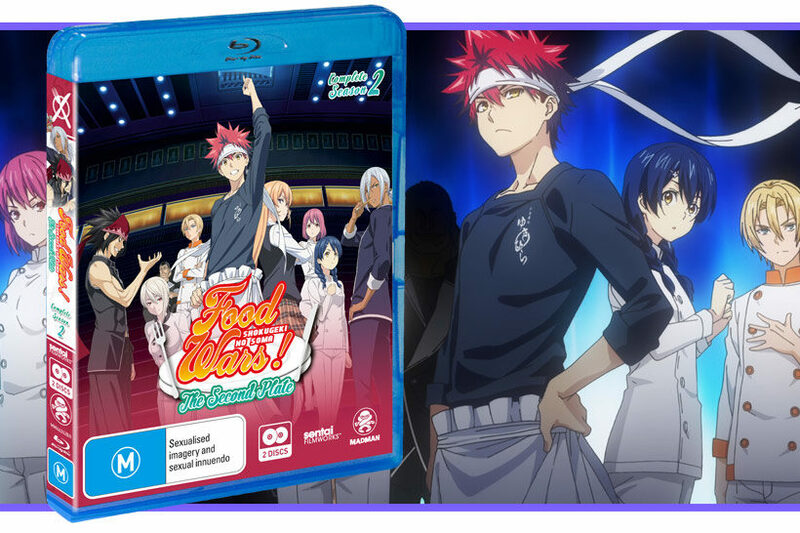 With Food Wars Season 2 now available on Blu-Ray it’s time to see how they keep that momentum going. 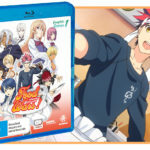 Food Wars Season 2 is all about the battles – taking place immediately after season 1, the finalists are taking part in a dramatic finale to determine the winner amongst the first years students. What ensues are a series of Dragon Ball Z-inspired shounen food battles as the main cast is whittled down to the winner amongst the first year students. In the final three episodes things change up as we get back into some real-world placement experiences as the first year students take part in their final exercise designed to cull numbers down to an elite group. The synopsis above is deliberately blank for two reasons – number one, we’re not into spoilers at Anime Inferno, but secondly, there really isn’t a whole lot that happens in Food Wars Season 2. While hyperbolic cook offs were a staple (ha!) 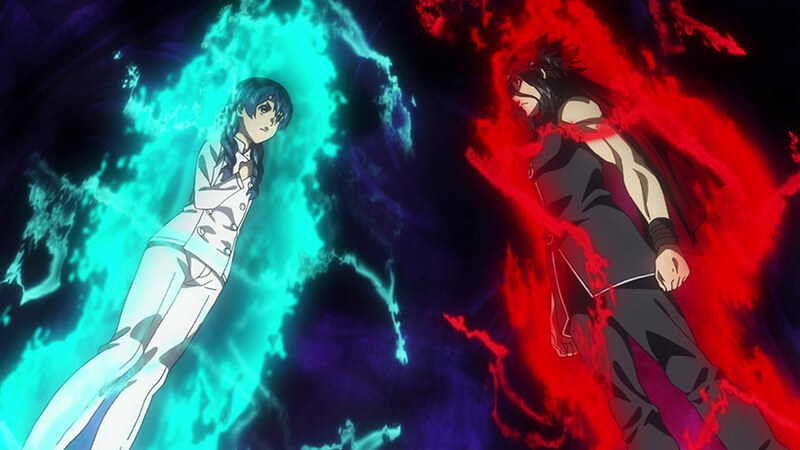 of the first season with a dramatic multi-part finale, the majority of this season is a continuation of that final arc with very little else in there. Sure there’s some character development and the ride’s still fun despite the relative banality of it all, but it wasn’t until the post-competition episodes that I felt things started off on the right foot. All this means I’m genuinely feeling a bit confused with how to interpret Food Wars Season 2. The production values are great, there’s some good background exposition for the cast and I still burned through this one reasonably quickly, but the whole experience lacked the pace and energy found in the first series. Admittedly I like the slice of life side of things with a series like this as it adds some additional depth outside the cook-offs, so the lack of it really hurts this release. 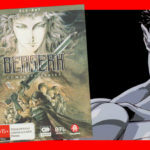 It’s by no means bad, but similar to other series’ I’ve reviewed (such as Psycho Pass and Nisekoi), when you get a second series that struggles to keep up with the fun stuff that preceded it the experience comes off a little flat. However, my general enthusiasm isn’t terribly affected by this as I’m really looking forward to the next season, so perhaps keep this in mind when looking at how I’ve scored this. In terms of the local release, we have the entirety of Food Wars Season 2 on a 2-disc Blu-Ray set. Encoding is solid, the menus are spartan but functional and the extras are the usual op/eds along with some trailers. Food Wars Season 2 on its own merits has a lot going for it – the cast is entertaining, the subject matter is interesting and the production values are solid. It’s biggest issue is the overwhelming focus on the competition arc rather than spending more time with its cast outside of the arena. 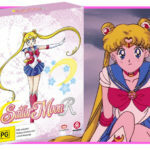 None of this means I won’t be any less excited about the third season when it arrives locally, but it is reflected in a slightly less generous score on this release. If you enjoyed season 1 this is definitely worth a look in, but I’m keen to see how the team explores the insane world of Food Wars in the next season with less of a focus on dramatic stadium battles.